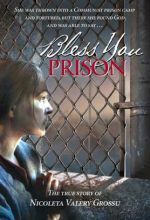 The true story of Nicoleta Valery Grossu's amazing survival in a Romanian Communist prison camp and how faith in the Lord strengthened her. 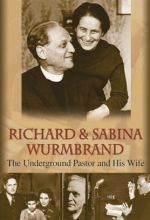 In war-torn Romania, Pastor Richard Wurmbrand chooses to speak up for Christ, thereby placing his own life and the lives of his family in great danger. 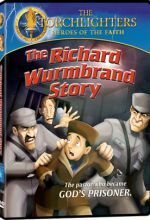 When Wurmbrand’s choice lands him in a communist prison, his faith and witness are tested to the limits.